Tired of late dinners, long waits in the drive through line, or hodgepodge suppers that don’t really satisfy? 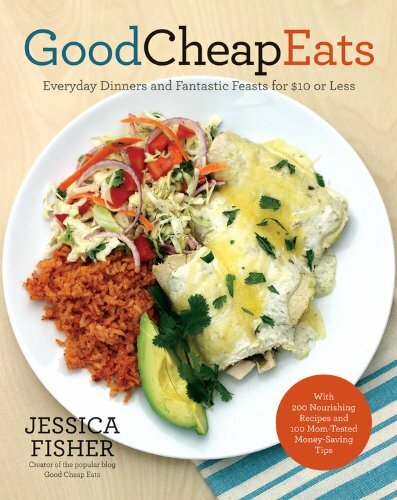 Are you looking for some easy and delicious recipes that will feed your household without emptying your wallet? Do you wonder what all this freezer cooking hullaballoo is about? Now’s the time to consider the concept of make-ahead and freeze cooking. 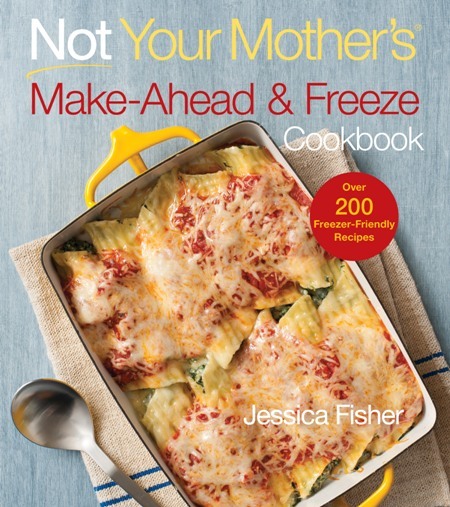 My book, Not Your Mother’s Make-Ahead and Freeze Cookbook is designed to be your one-stop shop for all things freezer cooking. 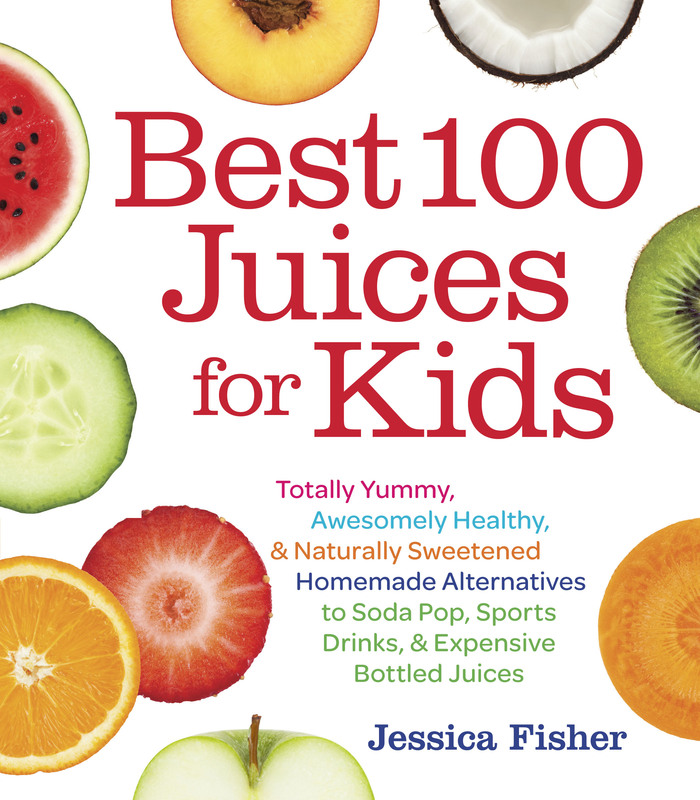 Loaded with over 200 freezer-friendly recipes, it also provides the know-how to make bulk cooking successful for any family, household, lifestyle, or budget. I’ve made freezer cooking a part of my family’s good eating for the last eighteen years. It’s been a great method to help us eat well and stay on budget. Plus it keeps me sane in a busy household with six kids! 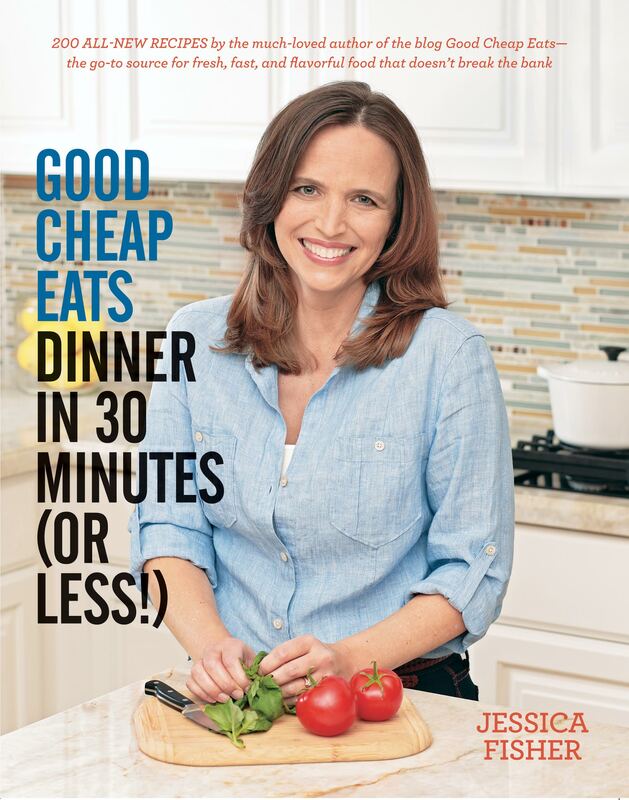 For years I found myself frustrated with the freezer cookbooks I flipped through. They often featured a lot of processed mixes and canned foods and sauces. Canned cream of something soup, anyone? No thanks. I want to feed my family real food, not a mess of chemicals. In Not Your Mother’s Make-Ahead and Freeze Cookbook, I’ve made every effort to reduce commercially-processed foods wherever possible. Not only will you find delicious recipes, but you’ll be able to pronounce every ingredient you eat. I love that bulk cooking can make it so much easier to eat real food! Contrary to what you might have previously thought, homemade frozen dinners can be absolutely delicious. Some highlights from the book include Mahi Mahi with Almond-Lime Butter, Roasted Vegetable Quiche and Caramel Lime Bars. Want to see a detailed list of contents? Go here. Bonus content (MORE freezer cooking plans) are available here.